When I look back at some of my early photographs on the site I cringe. I took photos on my iphone and posted them. No editing, no DSLR, just straight pictures from my camera phone. Even though my photos have come a long way (I now use a DLSR for feature photos… though I think I’m going to have to buy a new one… I just dropped it! Eeek!) they could be a lot better. I’ll be honest, I’ve been hesitant to bite the bullet and try Adobe. I’m not the most tech savvy gal, and the idea of learning a brand new program is TERRIFYING to me… but I decided to give it a try. Here’s what I learned when playing with Adobe Photoshop Elements 14— there are a ton of very tech savvy/photoshop expert things you can do in the program, but photoshop also makes things easy for novices like me! 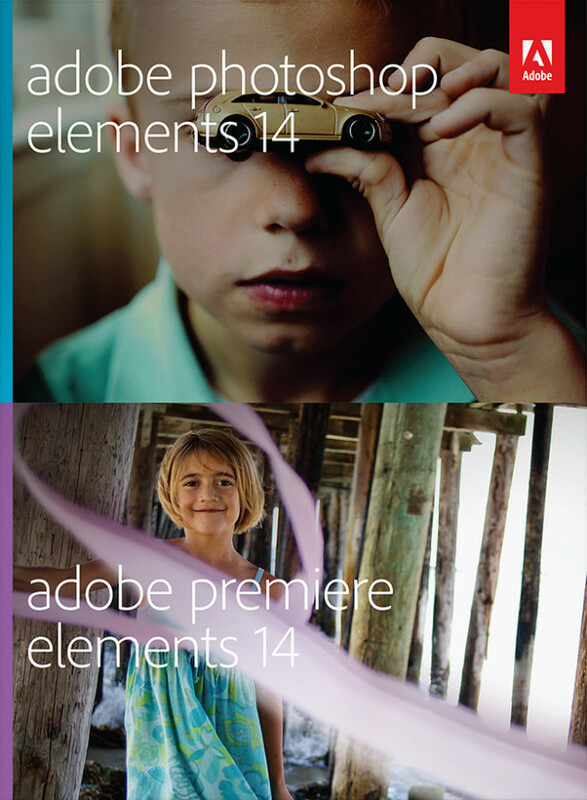 When you open Adobe Photoshop Elements 14 Editor you’ll see 4 tabs- eLive, Quick, Guided and Expert. Under the eLive tab, Adobe Photoshop shares a bunch of great photoshop tutorials. Some are their own tutorial and others are tutorials that bloggers have created for how to use their software. 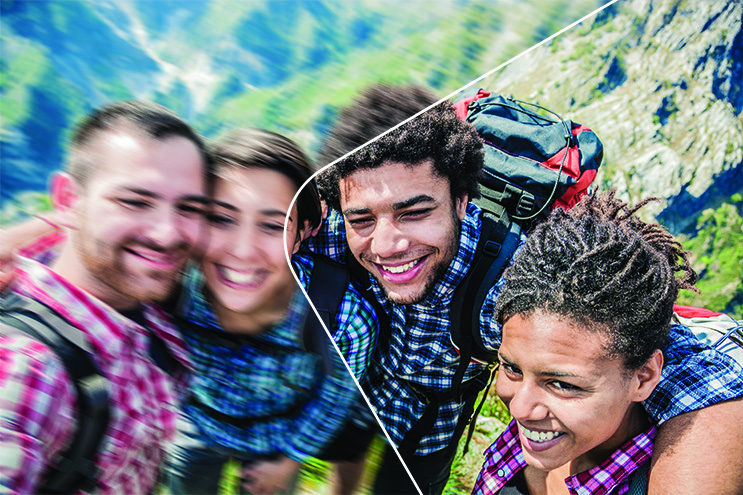 Under the Quick tab, you’ll find options for quickly editing your photo, without having any special skills. Here you’ll find buttons that say Smart Fix, Exposure, Lighting, Color, Balance and Sharpen. When you click on each button photoshop automatically gives you 9 different photo options that you can choose from to fix your photo. Here is a photo that I took of Bean last year, and the 9 different Smart Fix options that I can chose from. Let’s say that I would like somewhere in between image 3 and 4. They have a sliding scale so that I can adjust to get it exactly perfect, easily. Then there is the Guided tab. This is the tab that I love the most… because it’s the area of the program that’s going to teach me all of those “expert photoshop skills”! Adobe Photoshop has pulled together a bunch of more “advanced” photo editing ideas and they walk you through step by step how to achieve each effect. So for example, let’s say I want to do a black and white color pop photo with this adorable photo of Turtle. Under the guided tab, the program shows me how to use the ink dropper to select a color, how to increase the saturation and within 30 seconds I’ve created this image. Even in the Expert tab there were some really easy fixes that I can do on my own. For example look what I can do with the healing tool. Every year we visit our local apple picking farm and pumpkin patch. There are always a ton of great photo opps… the problem is, there are a ton of other people trying to enjoy the space and get their photo opps as well. 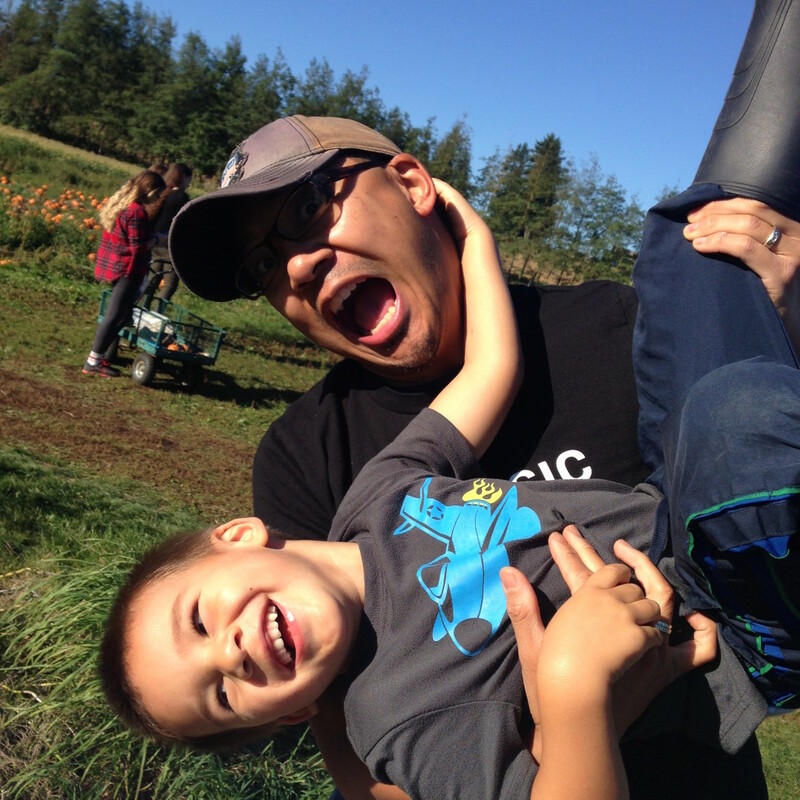 I love this photo of my boys being goofy at the pumpkin patch, but I didn’t love the people in the background and that Rob’s eyes were hidden in the shadow. I was able to quickly lighten the photo in the Quick tab, then pop over to the Expert tab, use the healing tool and erase the people in the background! It’s not perfect, I’m sure my photoshop skills will improve, but if you weren’t looking for it, you’d never know that there had been people there before. I was even able to erase their shadows! One other easy to use tool in the Expert tab is shake reduction. 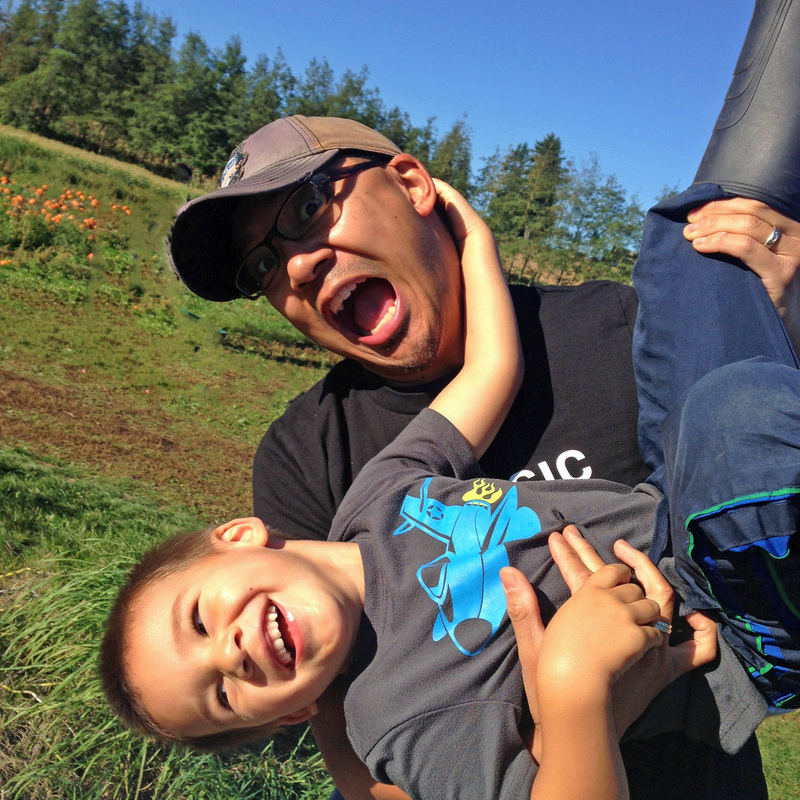 If you have kids and you ever take selfies with them, you’ll love this feature. If Turtle is ever in a selfie with me, it’s pretty much guaranteed that the photo is going to be blurry. He’s always moving and always bumping my arm. In the expert mode there is a shake reduction button that will correct any shakiness in your photo! It’s good for all shaky photos. I love this photo of Bean, but it was taken at dusk and I didn’t use a tripod so it’s blurry. I was able to get rid of quite a bit of the blur so that I can get it printed using the automatic shake reduction button. 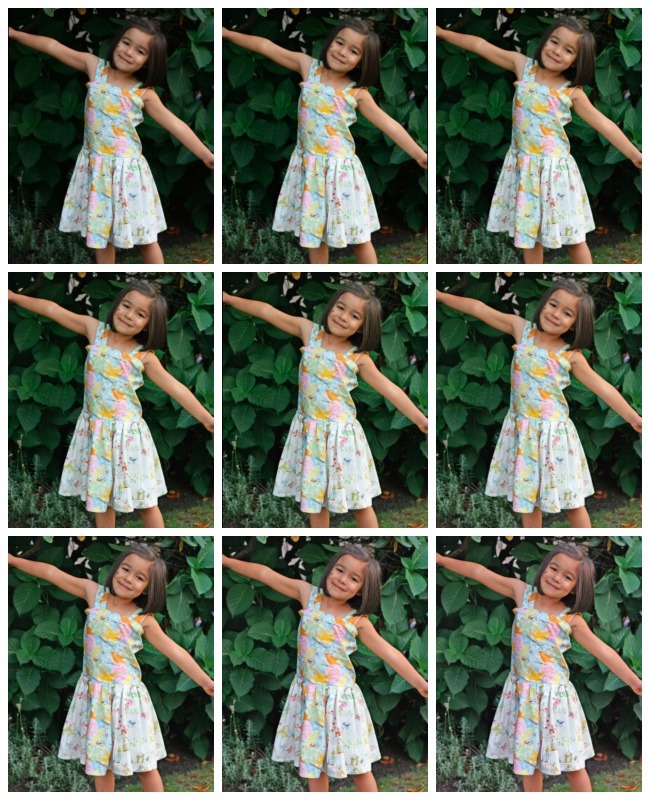 Adobe Photoshop Elements 14 Organizer does a great job of keeping all of my photos organized. 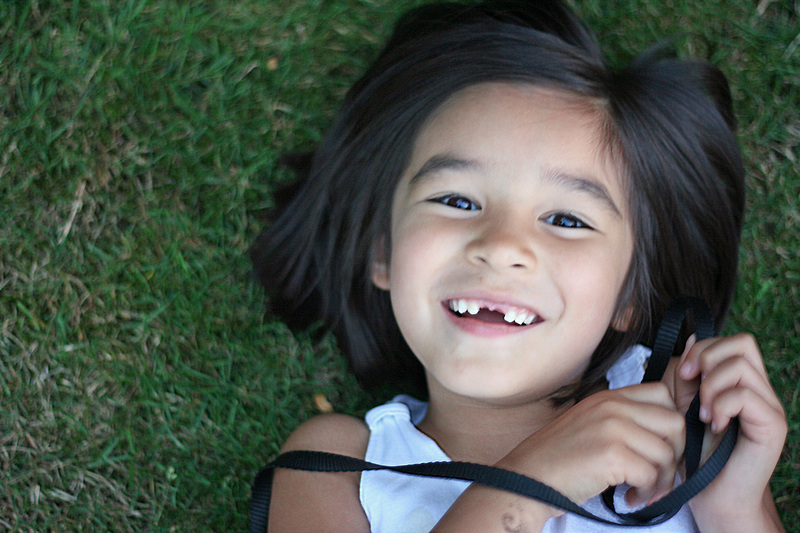 I can easily look at all my photos of each of my kids, using their facial recognition software, or find photos organized by date, location or tags! I don’t know why it took me so long to give Adobe Photoshop a try. It’s pretty fabulous right? 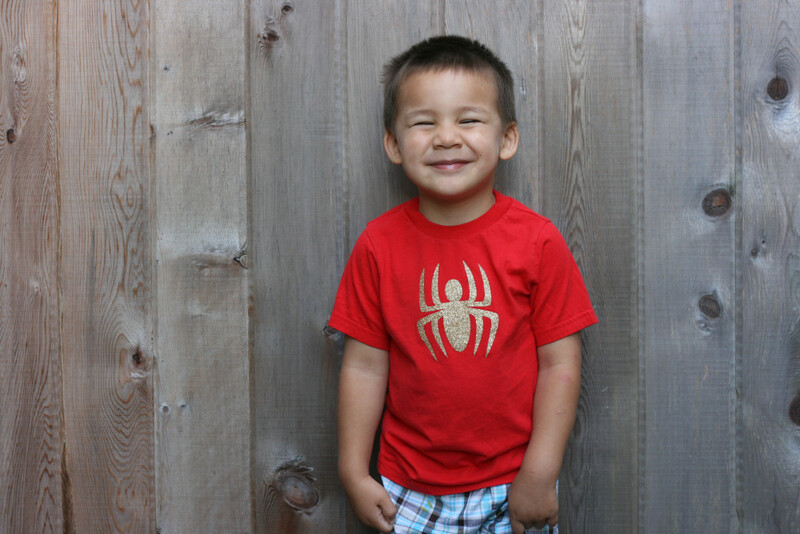 The other bloggers I talked to about photography were right– with Adobe Photoshop Elements 14 I can worry less about my photography skills, and focus more on capturing each moment! I only wish I had listened to them sooner! 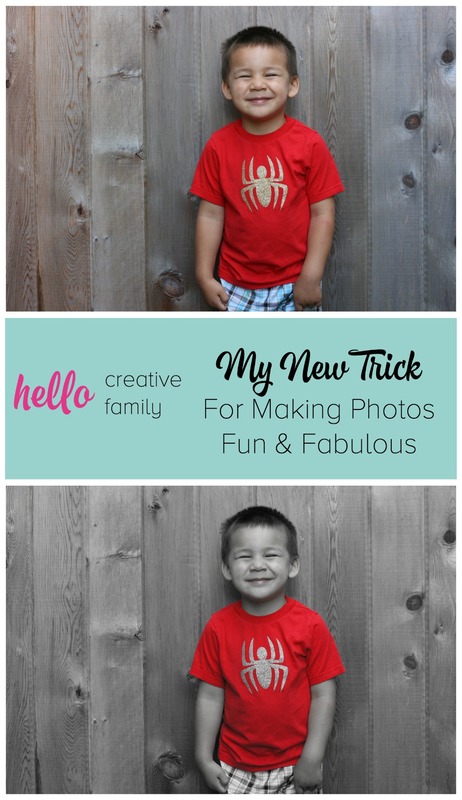 I hope that my new photography editing trick has helped you too! Adobe Photoshop Elements 14 is available at Best Buy for $149.00. Disclosure: Thank you to Best Buy and Adobe Photoshop for letting us try out Adobe Photoshop Elements 14. As with every post on Hello Creative Family, all thoughts and opinions are 100% our own. Tell me… What program do you use to edit your photos? Right now I am using Picmonkey. I love what Adobe Photoshop can do but there are so many functions to it that I was overwhelmed when I looked at it (we had it at a company I worked for in, of all things, MARKETING!) As far as what it can do…THAT is amazing! It is a really cool tool! Fabulous photography and now I’m using CS6 for editing my photo, Lovin this tools when I need. Must say..family photography has changed since the days of dark studios and uncomfortable posing stools… more and more people want a freer approach to their sessions. Thanks for the share buddy.. And your daughter is really pretty.